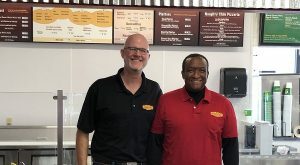 The Chipotle-backed brand bailed on Cincinnati and Kansas City last year, but it’s ready to grow again at home. 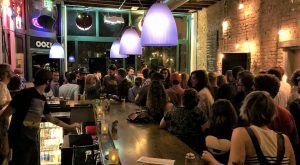 The rebranding of the bar at Denver Bicycle Cafe follows a behind-the-scenes change in the business’ ownership structure. 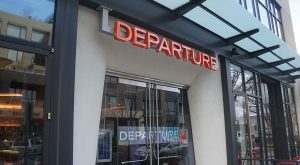 Departure is looking for space elsewhere in the city, according to its operator. 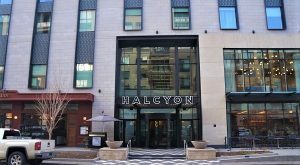 A staffer who answered the phone Friday at the restaurant in the Halcyon hotel said it would close for about two weeks for renovations. 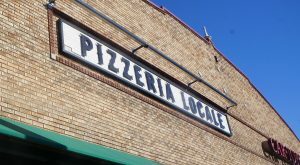 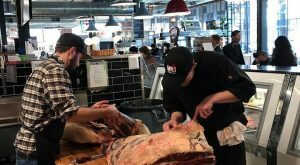 The Local Butcher’s new location will be more than three times the size of its first one, which means more cuts of meat and ready-to-eat options. 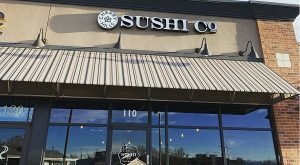 Bradford Kim hopes to open along East Colfax in April and in Berkeley in late summer. 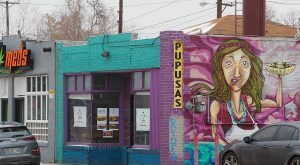 Naughty Chile Taqueria was founded in Denver by a former Quiznos executive, but hasn’t had a location in the state until now. 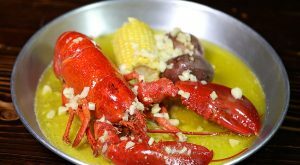 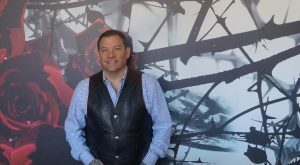 Restaurateur Sean Ellis is behind the two concepts, which are slated to open in March or early April.